The Bathroom has today become a space of relaxation and well-being. 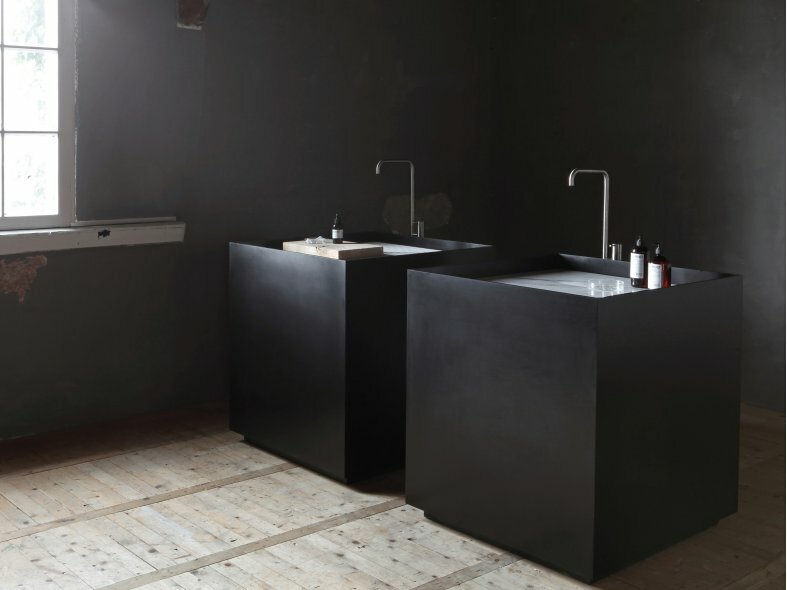 The Non porous properties of HI-MACS®, makes the maintenance of the bathroom easy and convenient. Thanks to its non-porosity and hygienic properties the NSF institute certifies that HI-MACS® is suitable for use in public health related areas, where contact with food and drinking water means cleanliness is paramount. 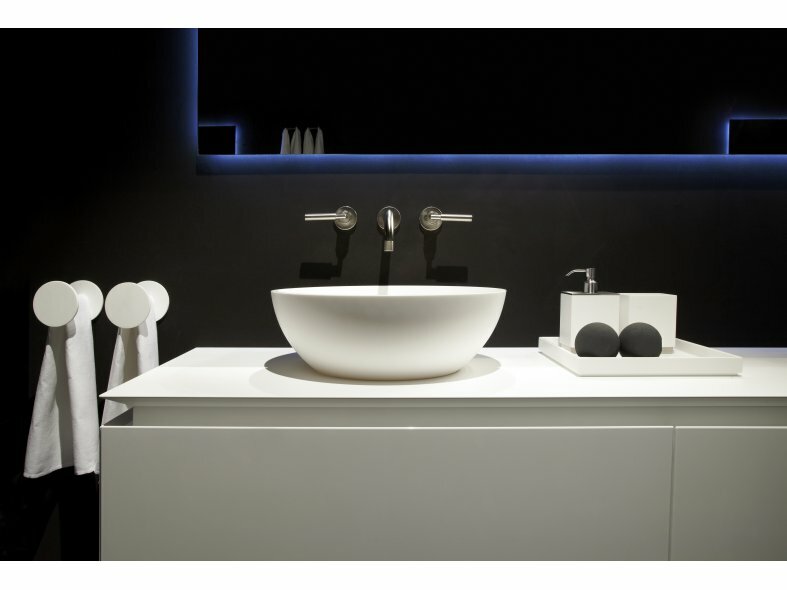 HI-MACS bowls offer superb ease of cleaning and a warm and pleasant feel, making them the ideal solution for creating the bathroom of your dreams. 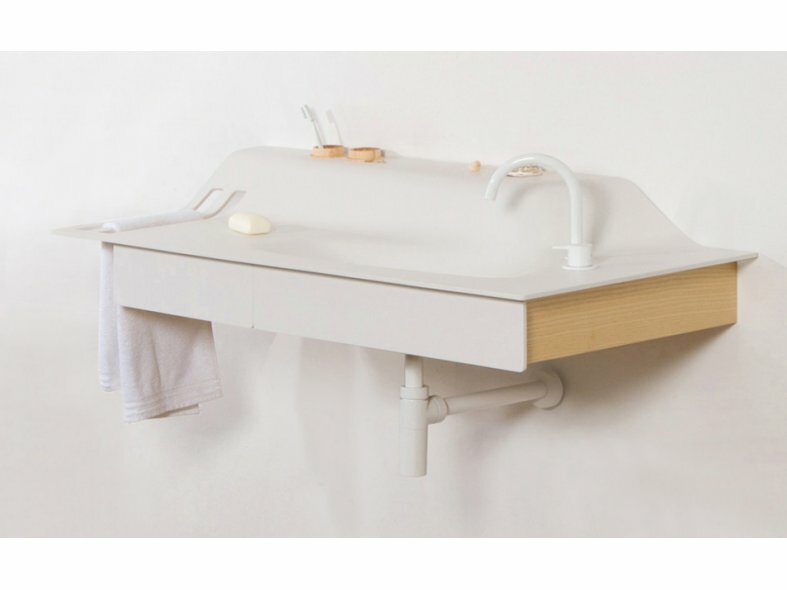 They are manufactured using a casting process and ideally suited for both flush mounting and installation into a bathroom vanity top. 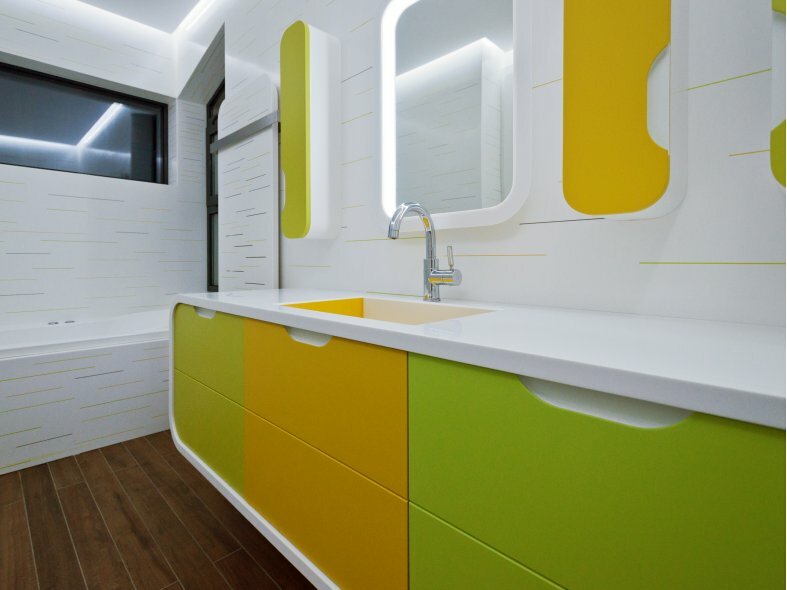 HI-MACS® is an intelligent composition of acrylic, natural minerals and pigments that come together to provide a smooth, non-porous and visually seamless surface. The material offers a pleasant feel to touch and is therefore ideal for residential installations such as bathrooms. Thanks to its non-porous surface, HI-MACS® can endure everyday humidity for a life-time.